Evelyne Axell (1935–72) was that rare thing: a female Belgian Pop artist. Following König’s exhibition of her work for Gallery Weekend Berlin, it hosts Axell’s second solo show in the UK. 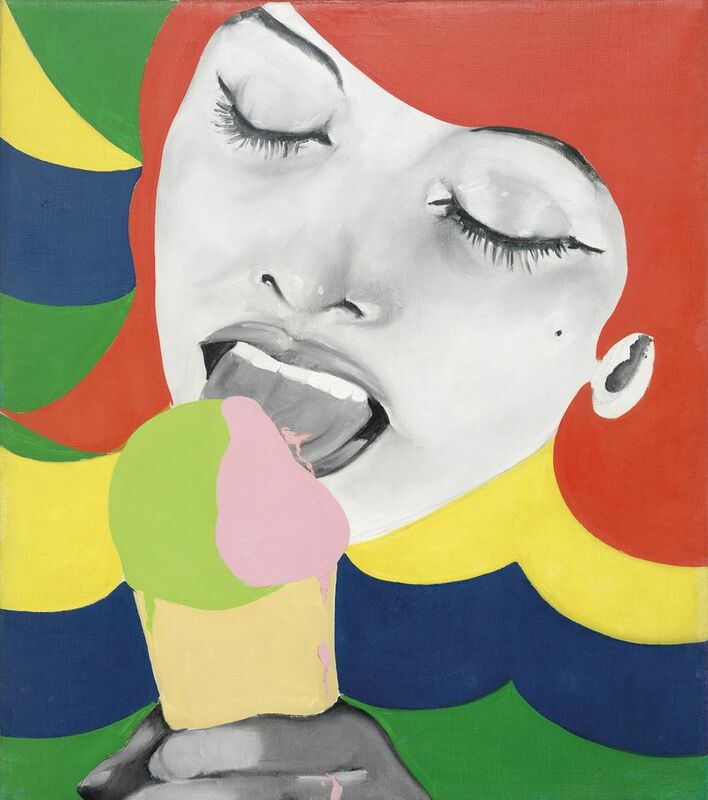 She worked under the name “Axell” to obscure her gender, and her highly saturated works—mostly in oil on canvas, or enamel on plexiglass or aluminium—offer a refreshing, feminist take on the male-dominated Pop movement. As the title suggests, these 1960s and 70s works play with traditional gender roles in art history, questioning whether women must be either a femme fatale or an untouchable angel, and nothing in between. 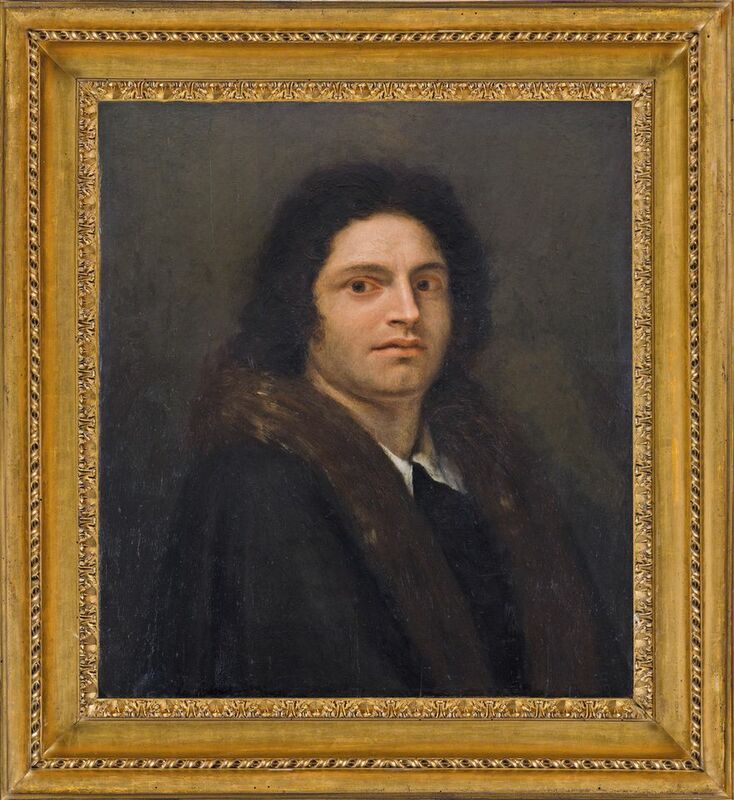 This painting is an 18th-century prank; a supposed self-portrait by the 16th-century Venetian painter Giorgione, but painted by the sculptor Antonio Canova to fool fellow artists at a lunch hosted by his patron in Rome in 1792—and they believed it. It was rediscovered in a Roman collection by Francesca Antonacci Damiano Lapiccirella Fine Art, which had it authenticated by the Canova expert, Fernando Mazzocca. It will now be exhibited by the Rome gallery at M&L Fine Art, Mayfair, as part of London Art Week, with a price tag of just under £1m. This exhibition—the first bringing together this trio—takes its title from one of Adnan’s poems and focuses on how the three women looked at the relationship between the body and landscape through a selection of recent and historical paintings, sculptures, and works on paper. 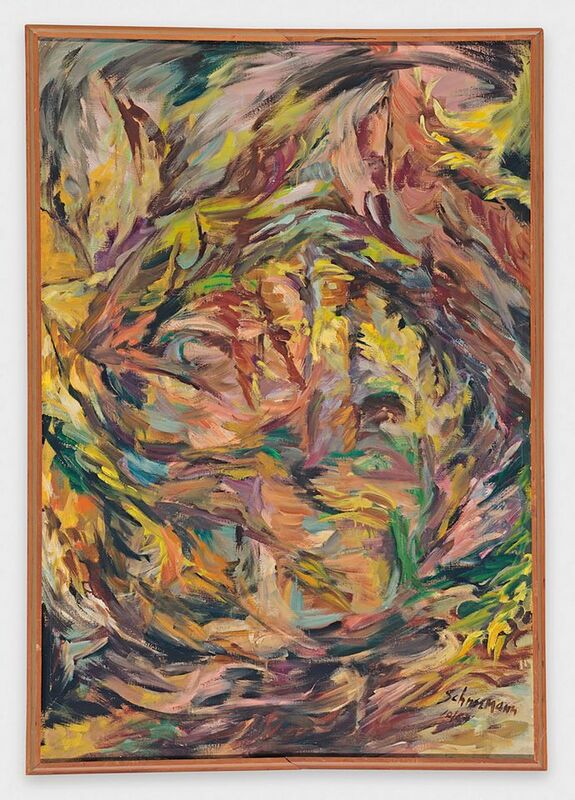 Most unexpected are Schneemann’s early landscape paintings: though better known for her feminist performances, these vigorous works from the mid-1950s to the early 1960s show a move towards to her later kinetic paintings. Alongside are Adnan’s vivid landscapes, both real and imagined, and the geometric abstracts and painted objects of Saldanha—little known outside her native Brazil. This is her first show in the US.